In the areas surrounding Puttaparthi, Andhra Pradesh, India, there are many poor people with no access to vision care. With so many people in need, it was impractical to transport them by ambulance. Founder Linda O’Neill had a vision of a mobile van that could go to them. 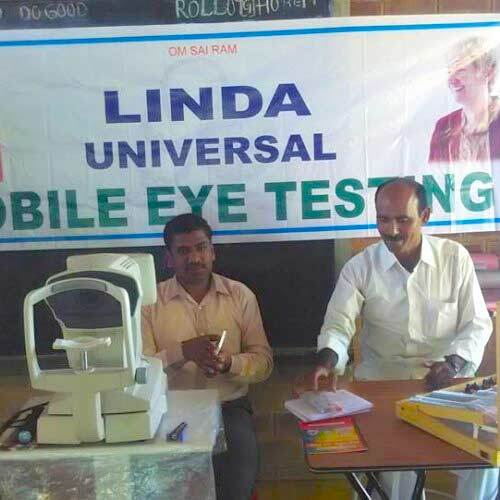 With the help of a dedicated and caring local man, Girikonda, SQ Foundation provided the means to equip the ‘LUV’ van (Linda Universal Vision Van) – an ambulance that travels to remote schools and outlying villages to bring much needed eye care including testing, medication and glasses to those in need. In impoverished areas, not being able to see can impair day to day functions, and prevent children from getting a proper education. 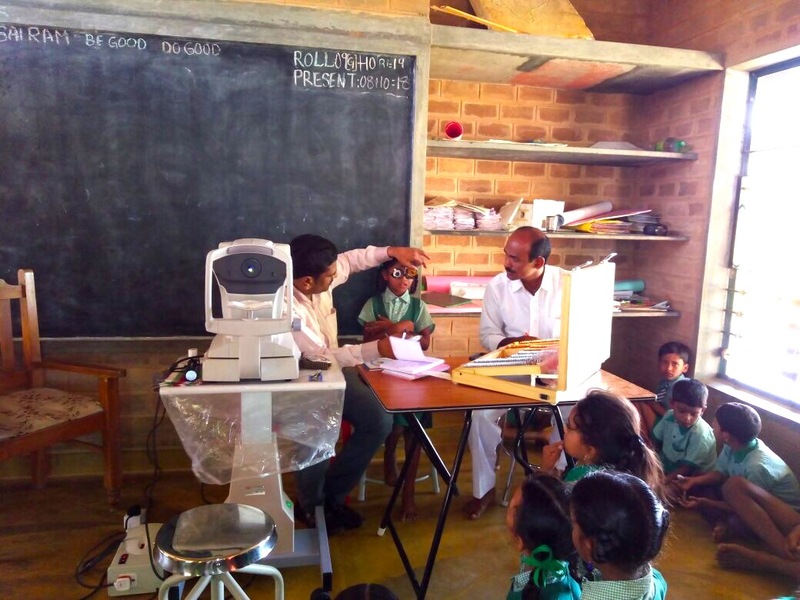 Girikonda’s love and dedication to his people was so great, he even went back to school to become an ophthalmologist. With your support, we can continue to serve those in need with eye care, glasses and necessary medical treatment.